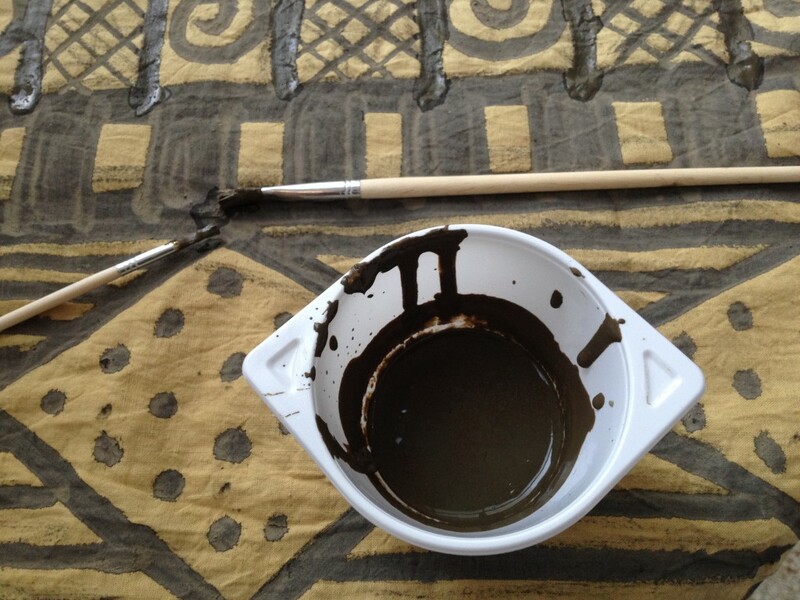 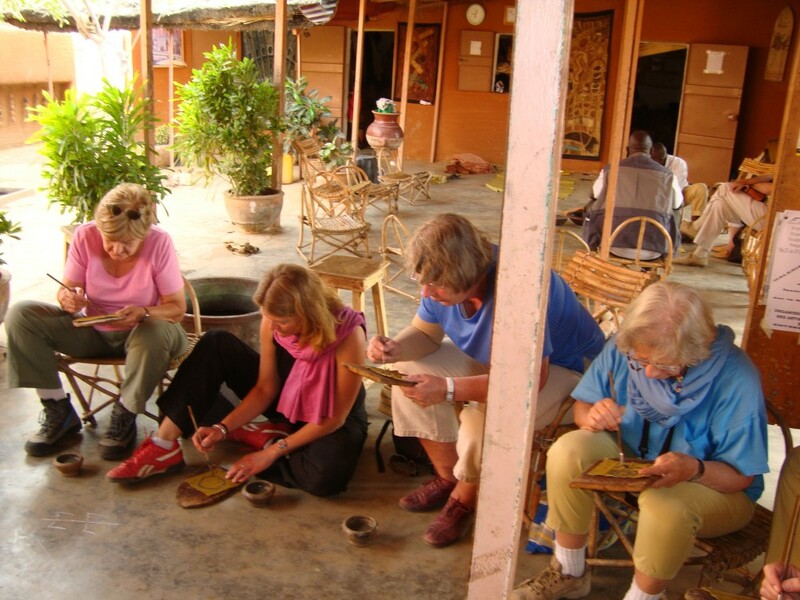 As a result of the exchange project kunstnomade/art nomad in Mali, I am trained in the bogolan technique: painting with Malian mud. 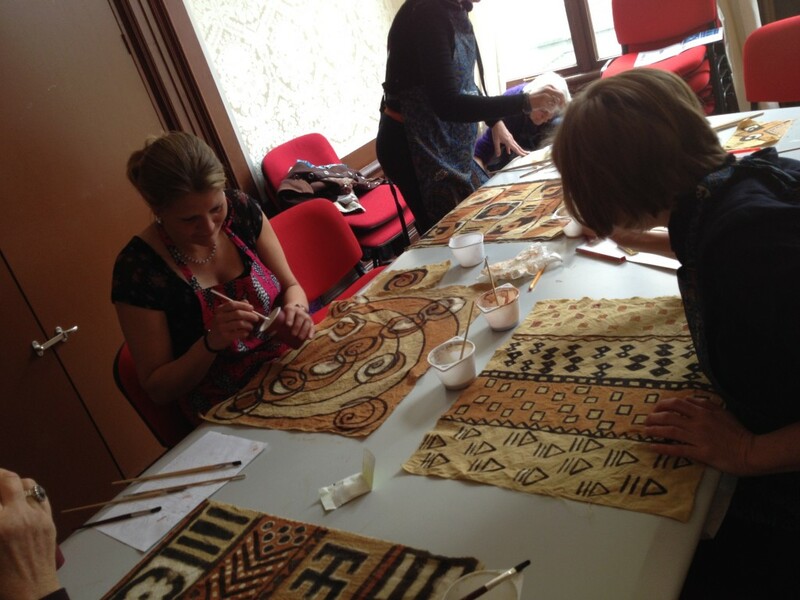 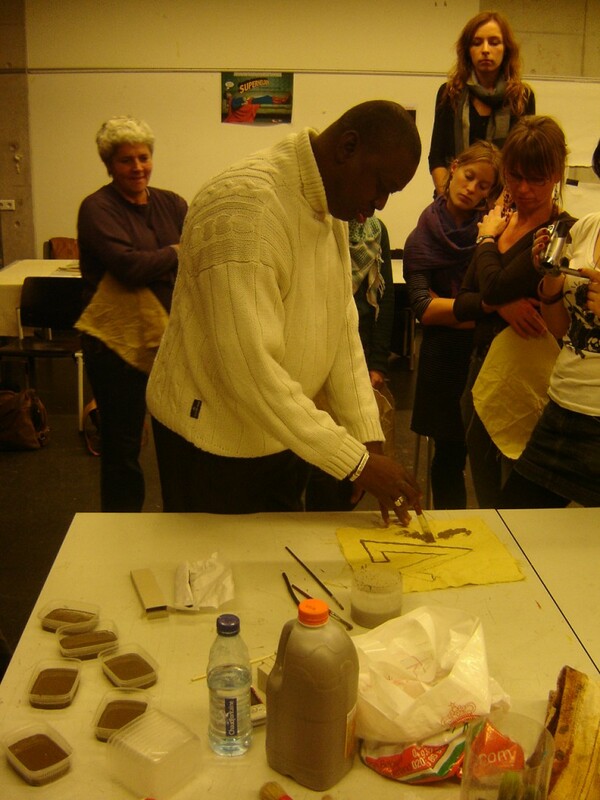 Therefore I provide bogolan workshops at several institutes like the Africa Museum. 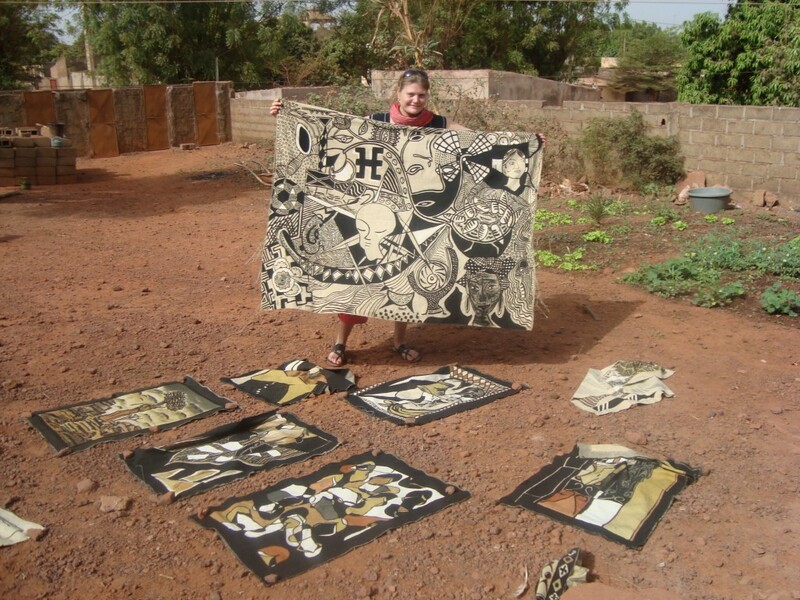 The natural materials that I use during the workshops are always imported from Mali.